This farm animals paper craft kit by Alex is a great introductory collage craft toy for young kids! 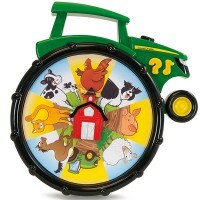 Old McDonald had a farm, and we can have it, too! 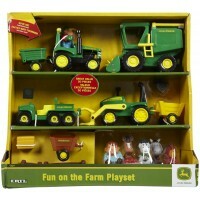 Educational Toys Planet welcomes this farm theme award winning toddler craft kit by Alex Toys. 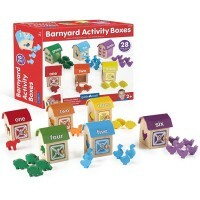 Introduce your toddler to creativity and refine his or her fine motor skills by playing with My Collage Farm - Farm Animals Craft Kit. 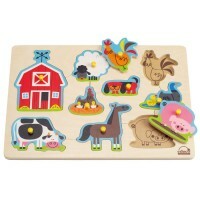 Enter the whimsical world of farm life as your child colors and decorates 4 friendly animal cutouts included in this farm animals craft set. 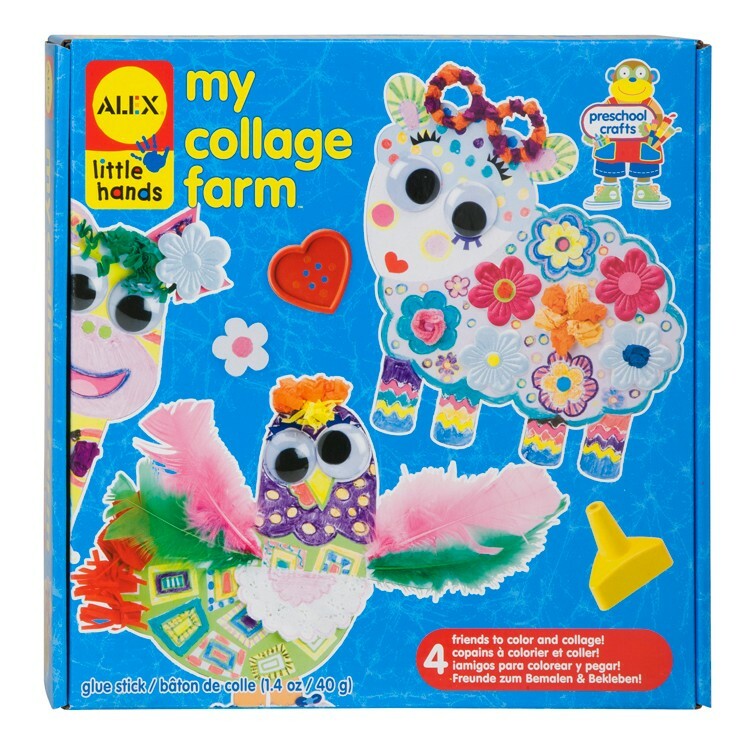 My Collage Farm - Farm Animals Craft Kit also comes with stickers, glue stick, wiggly eyes, crayons, feathers, ribbons, and more! 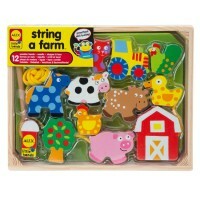 My Collage Farm - Farm Animals Craft Kit is a great introductory collage craft toy for young kids! 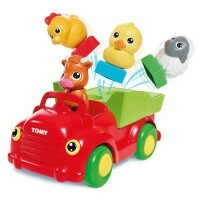 Oppenheim Toy Portfolio Gold Seal Award. 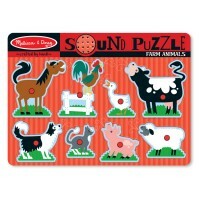 Dimensions of package 2" x 10.25" x 10.25"
Write your own review of My Collage Farm - Farm Animals Craft Kit. 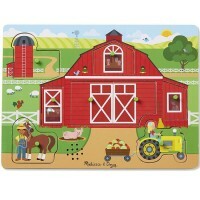 Rating: 5 Perfect first craft by Doria, GA This is a good craft kit for the youngest children. 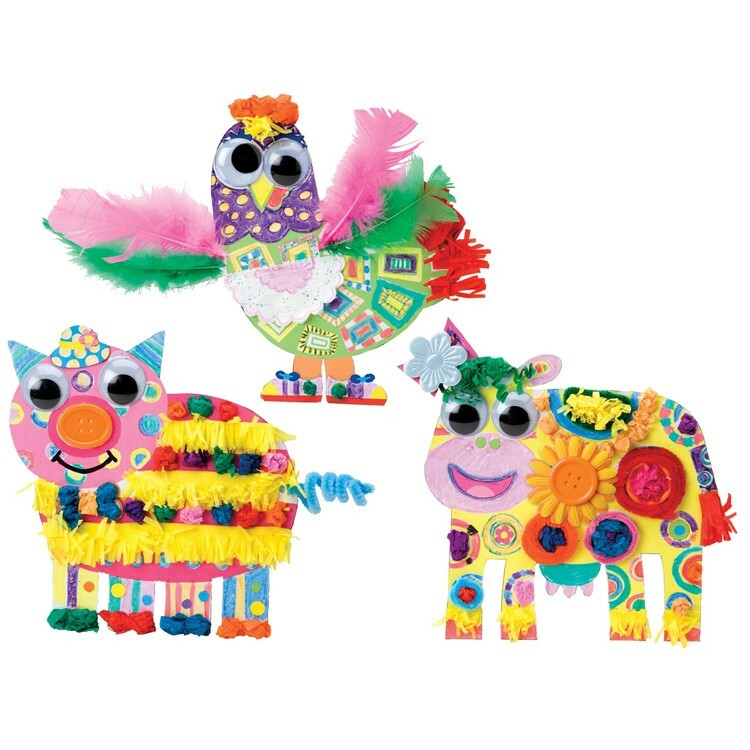 I like the animal creation, but you can actually go beyond the animal idea, and make whatever you like.